Hey Butterflies! 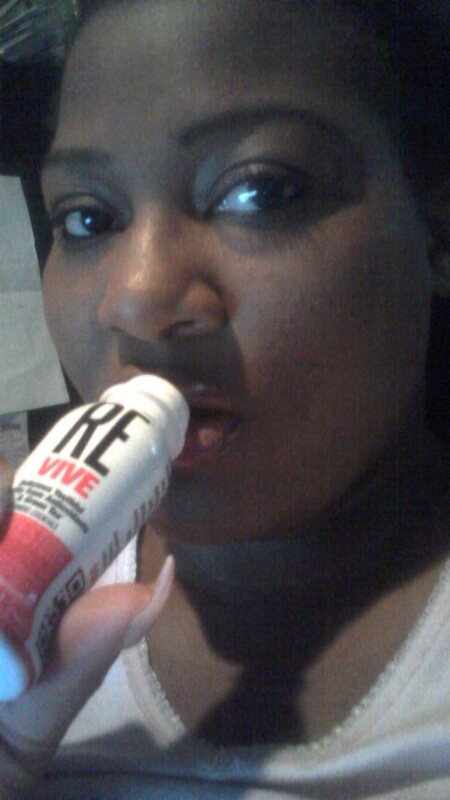 I'm super excited I have a new review for you via the Rushmore (Essentials) Superfoods company. 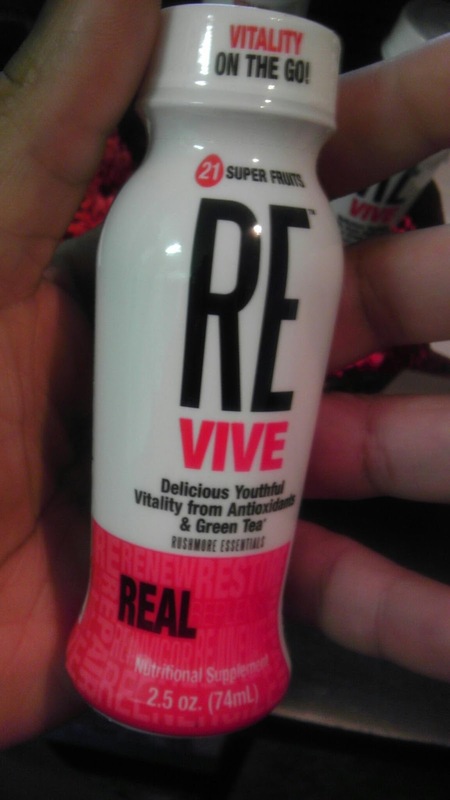 REvive is a 100% juice & puree, nutritional supplement made up of 21 Super Fruits and Green Tea extracts with no preservatives and no added sugar. REvive is a natural energy drink that gives you the boast of energy you need to make it through the day using natural antioxidants. 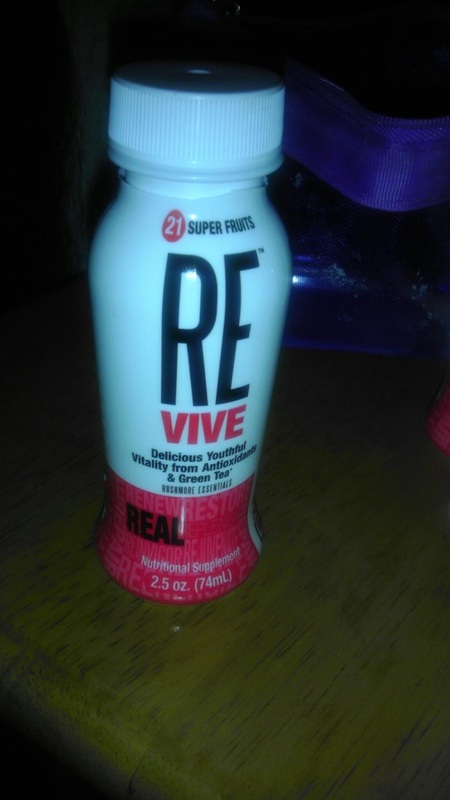 In a nutshell I think this stuff not only tastes pretty good (which is a plus) but it's very nutritional. 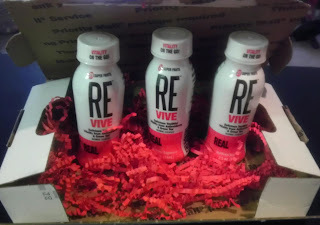 Check out the full line of REvive products at www.drinkre.com.